Advances in the next generation of photovoltaic materials and photovoltaic devices can further reduce costs to enable all of humanity to utilize sustainable and renewable solar power. 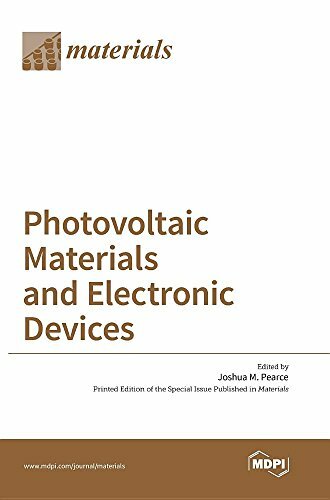 This volume will cover such materials, including modeling, synthesis, and evaluation of new materials and their solar cells. This book discusses key aspects and latest research developments in micro electronic and mechanical systems. The book addresses issues related to MEMS, advanced MOS and CMOS devices, SoC technology, integrated circuit testing and verification, etc.